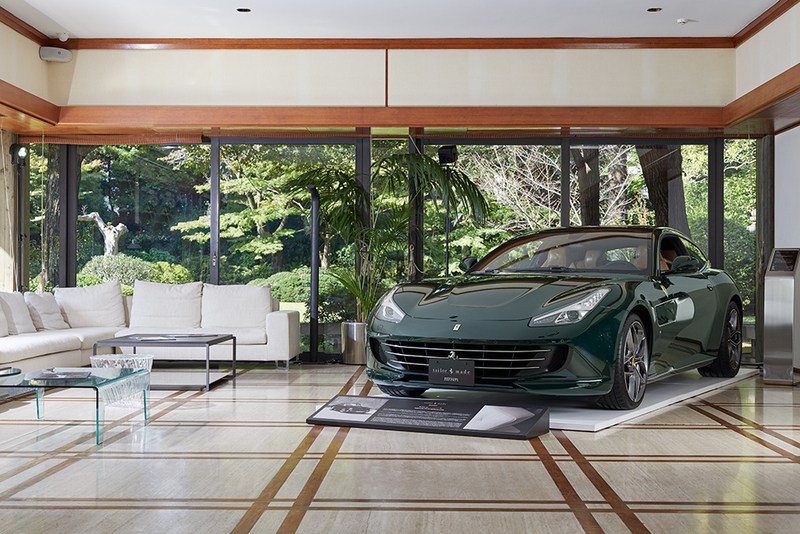 Ferrari recently put up a special one-night exhibit known as "The Art of Ferrari Tailor Made," held at the Italian embassy in Tokyo. 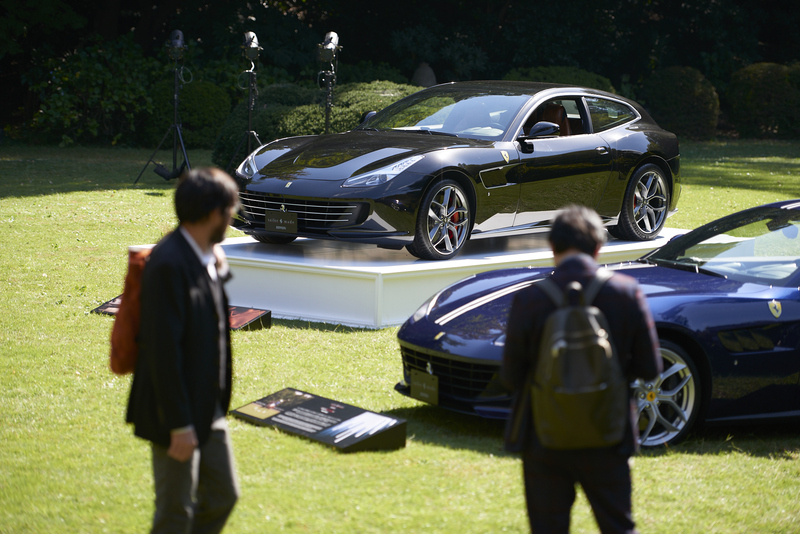 For this event, the automaker invited 300-plus guests to take a look at nine custom renditions of the GTC4Lusso T shooting brake. 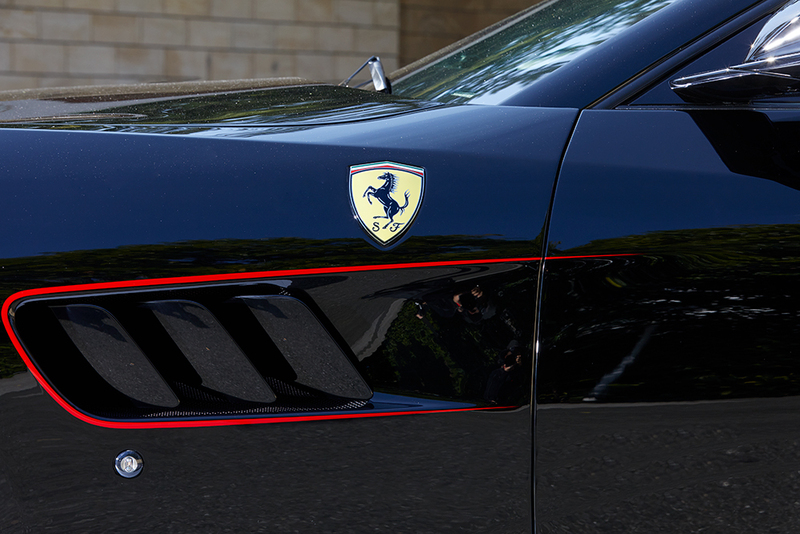 These nine cars were created as part of Ferrari's "Tailor Made" program, the goal of which is to personalize each vehicle to a specific buyer's taste. Tailor Made customers are able to select from a variety of options, such as unique paint colors, racing stripe graphics, upholstery materials, and colored interior accents. 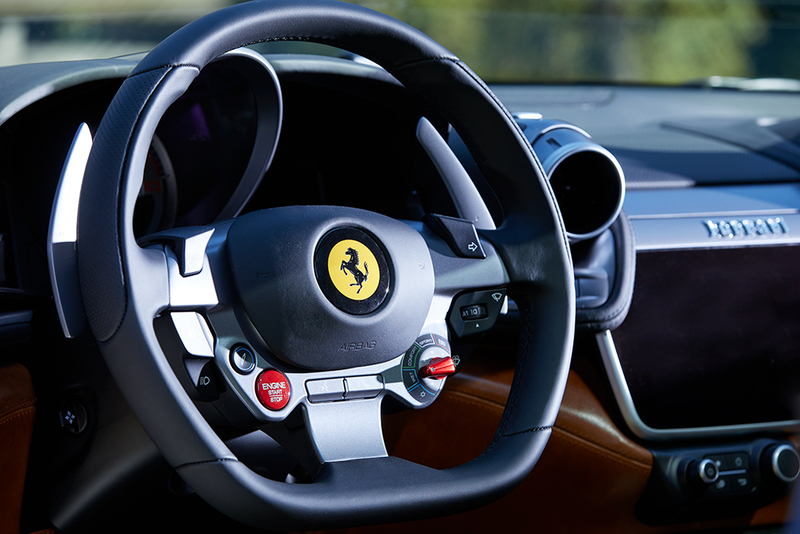 The company officially started the program in September, when it opened up a specific Tailor Made branch of its factory in Maranello. In its release, Ferrari says that the program is "for those customers who want to customize each element of their car for a perfect fit, creating an unmistakable, one-of-a-kind vehicle which reflects their personality and tastes." 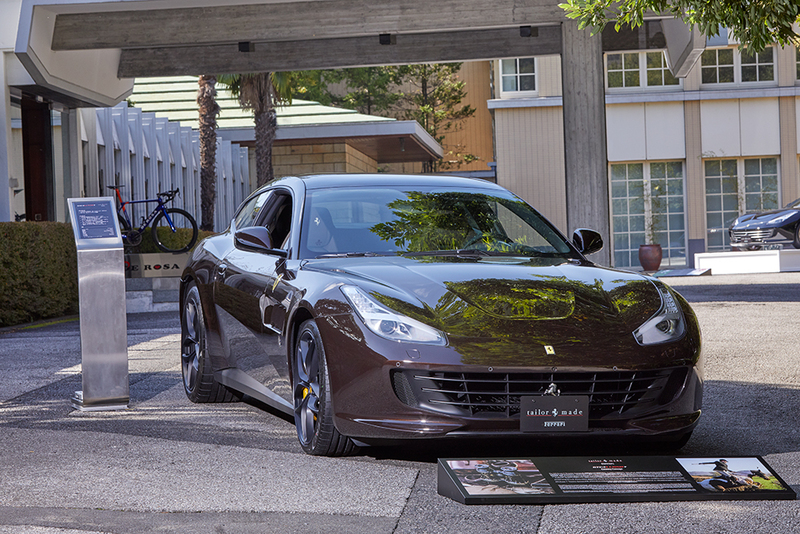 At the Art of Ferrari party, the bespoke Lussos were displayed alongside the embassy's Italian architecture and Tokyo's beautiful cityscapes. In attendance of the exhibit were guests from both countries, most noteworthy being Italian ambassador to Japan Giorgio Starace and Japanese actor Yūseke Iseya. 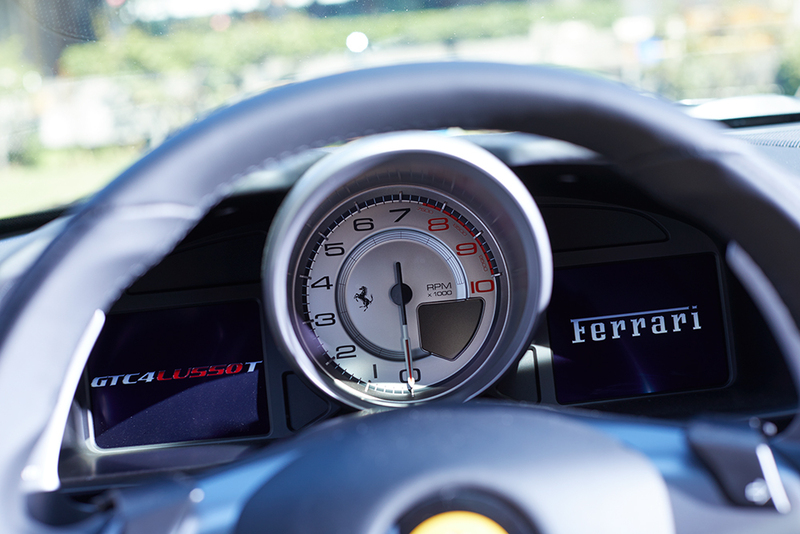 The GTC4Lusso T, introduced last year, forgoes the standard Lusso's naturally aspirated V-12 and all-wheel-drive system for a 3.9-liter turbocharged V-8 that sends its 600 horsepower exclusively to the rear wheels. 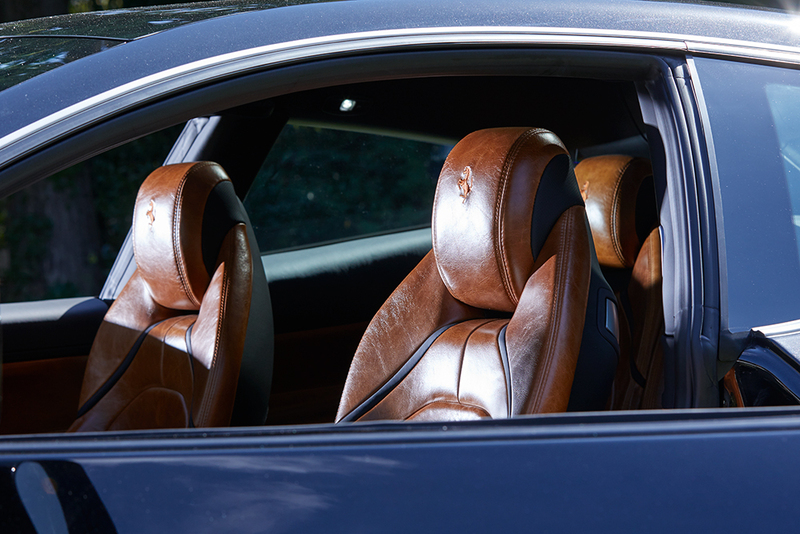 Like the FF before it, the Lusso adopts a 2+2 shooting brake design able to carry four occupants quickly and comfortably. These nine Lussos were built specially for Japan, which Ferrari calls "the land where innovation, tradition, and aesthetics were dedicated."